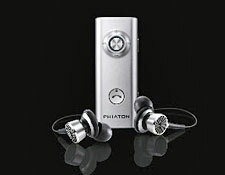 Headphones and earphones keep improving with advances in technology, and the new wireless earphones from Phiaton offer some great features and sound quality. The BT 220 NC is a versatile headphone option that features Bluetooth 4.0 and active noise-cancellation. They also feature NFC Technology that enables users to simply tap their phone to the BT 220 NC dongle to connect. 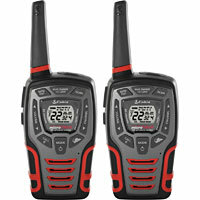 We were also impressed with the sound quality, battery life and range as well. 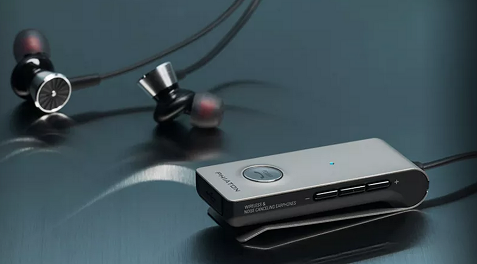 The Phiaton BT 220 NC makes it easy and convenient to enjoy your music, and with the holidays approaching can offer a great gift option as well. Check out the video below and get more information here.